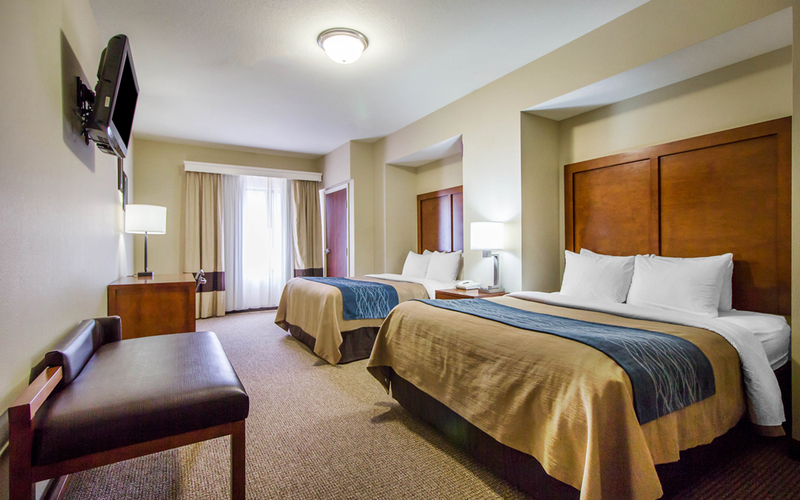 You’ll feel right at home here at the Deadwood Comfort Inn and Suites. Nestled in the center of the beautiful Black Hills of western South Dakota, we are THE place for Deadwood fun! 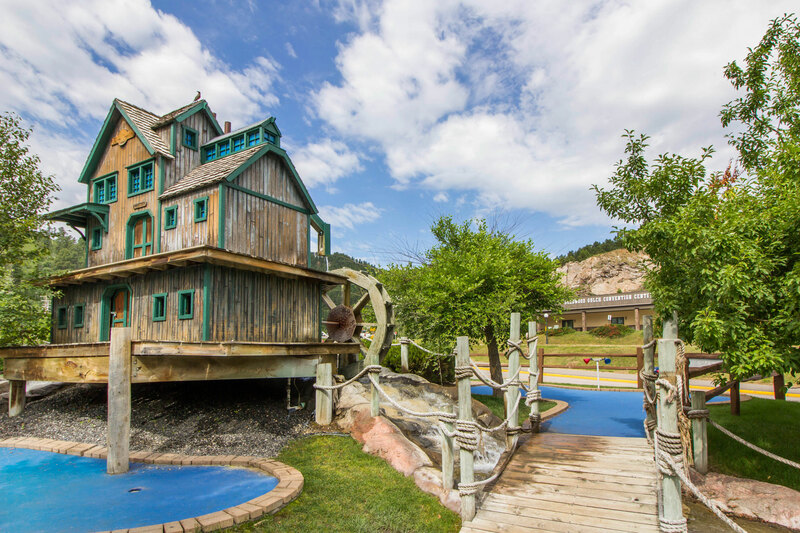 We are Deadwood’s most family-friendly property so there’s always something to do whether you enjoy mini golf, arcade games, shopping at Cliff Gift Shop or sitting by the creek watching the local wildlife. We have plenty of fun for the adults too! Sit at the Phat Owl Lounge & Eatery for a relaxing cocktail. Deadwood Mini Golf is open Memorial Day until the snow flies. Challenge your friends and family to a game while you are here. New for 2018! 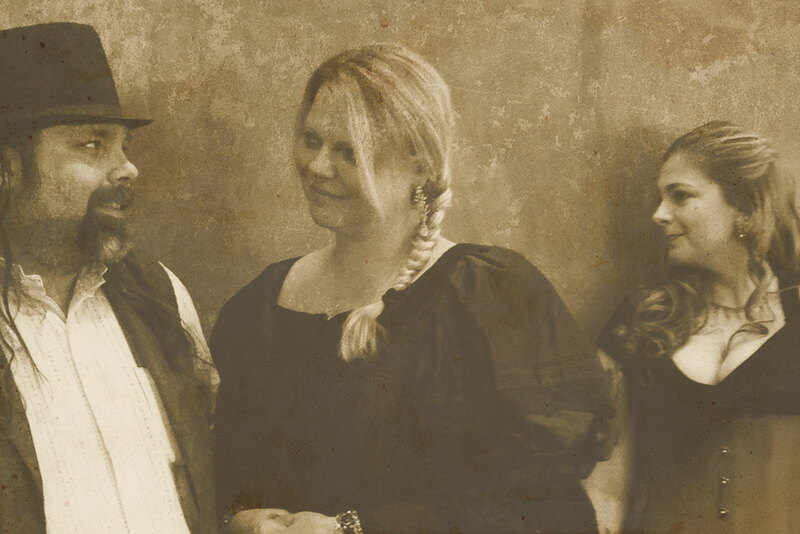 Catch dinner and a show with the Deadwood 1876 Theater right at our hotel. Make us your vacation headquarters during your Black Hills visit. Stay in one of our newly renovated deluxe rooms or luxury suites. Plus, plenty of free parking.